From the South, use Kelly Road Exit #191, turn right at the end of the ramp on to Kelly. From the North, use Kelly Road Exit #191, turn left at the end of the ramp on to Kelly. Travel on Route 2 for 3/4 of a Mile - You will arrive at GHS on your left hand side. 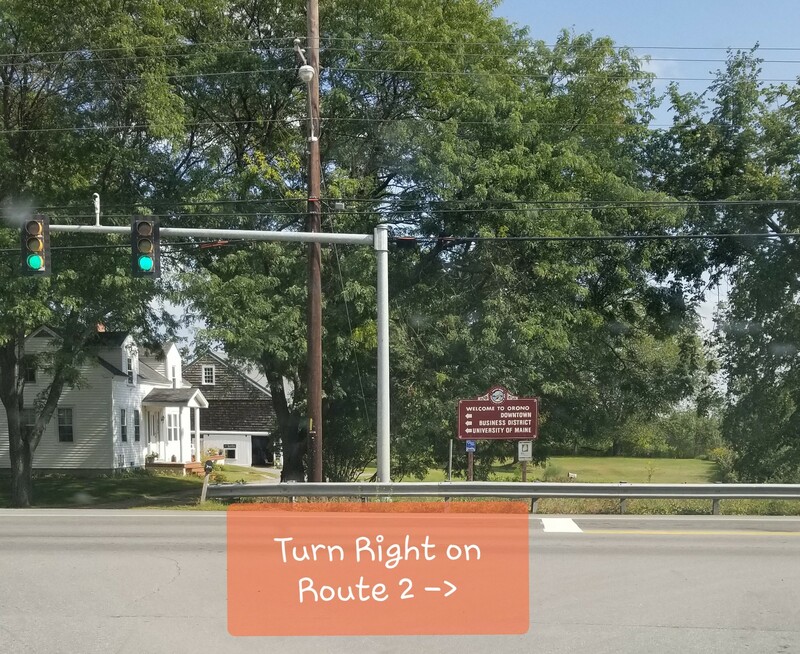 Travel State Street (Route 2) North from Bangor, along the river, into the Town of Veazie, then into the Town of Orono. As you enter Orono (and see the Welcome to Orono sign), we will be on the right hand side within 1/8 of a mile.